Planning a wedding is hard work, but planning a wedding out of state is even harder! 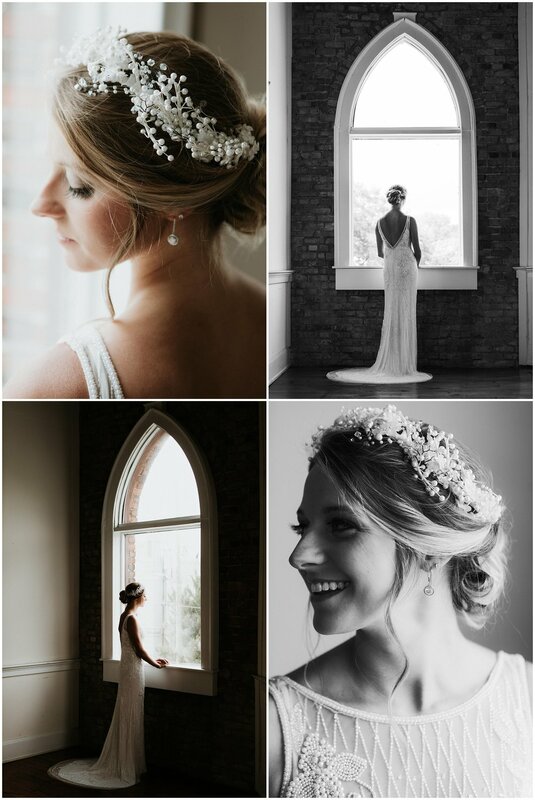 For Camber, she was planning her wedding in Wilmington, NC at Brooklyn Arts Center from out of state while her soon-to-be husband, Drew, was stationed in Hawaii. 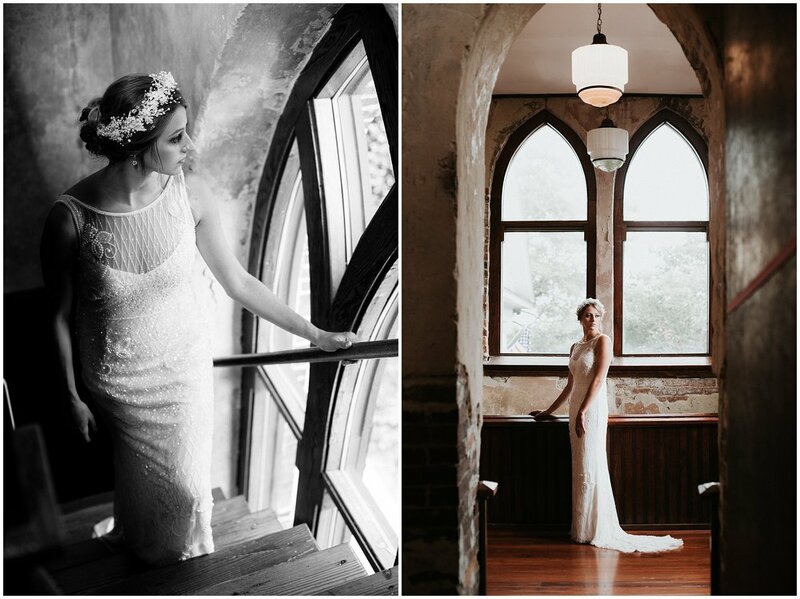 Camber wanted to document her bridal portraits at Brooklyn Arts Center (the venue where her wedding would take place) and really capture the environment that this beautiful, historic venue had to offer. Camber and I spent a few hours exploring the venue, shooting in each of its unique spaces (The Annex, The Courtyard, The Balcony, Etc...) and strategized how her day would pan out. One thing that was important to Camber was the details and characteristics of the huge windows and styling at Brooklyn Arts Center which you'll find prominent throughout the gallery. 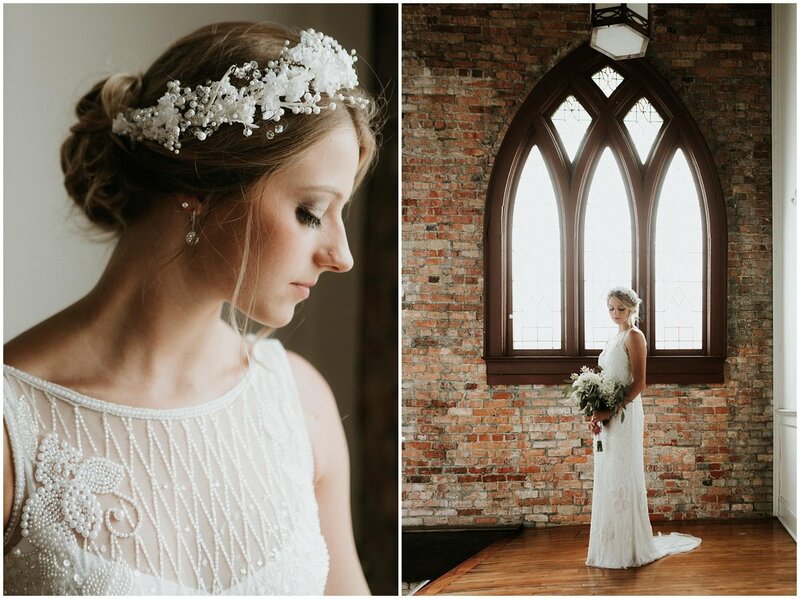 These Bridal Portraits were so much fun and I'm excited to share all of the images!